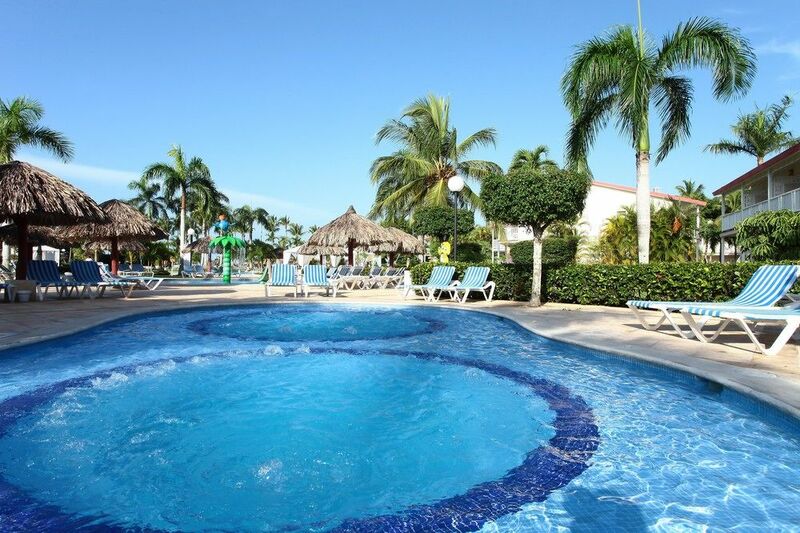 Grand Bahia Principe La Romana is an ideal place to enjoy a peaceful family vacation. 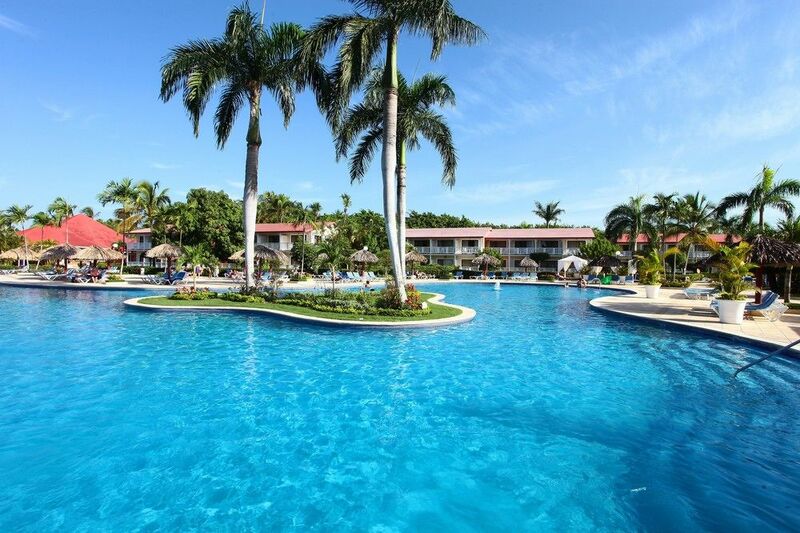 Grand Bahia Principe La Romana offers all the comforts your heart could possibly desire. 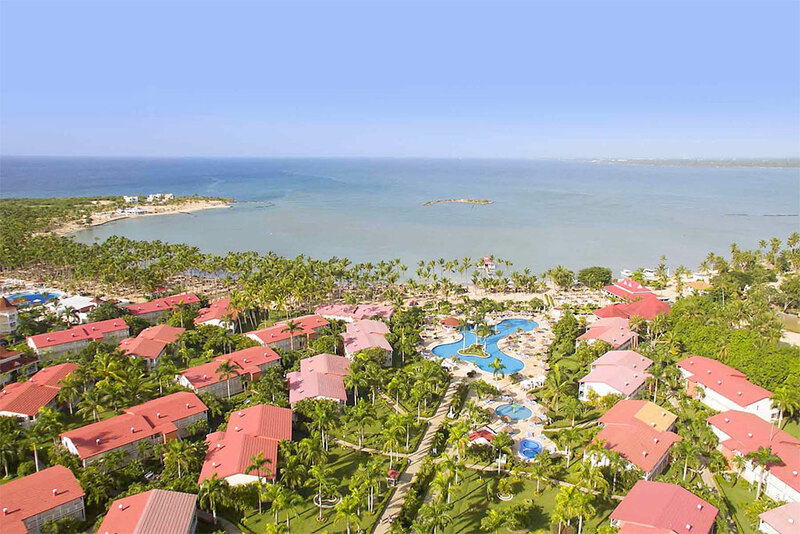 Grand Bahia Principe La Romana is located in an idyllic setting that invites you to relax in its gorgeous bay, discover the vibrant local culture and enjoy one of the most spectacular golf courses in the Caribbean. 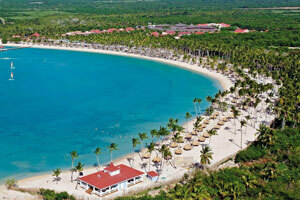 Grand Bahia Principe La Romana is an intimate tropical destination along the pristine bayside, Santa Ana Beach. 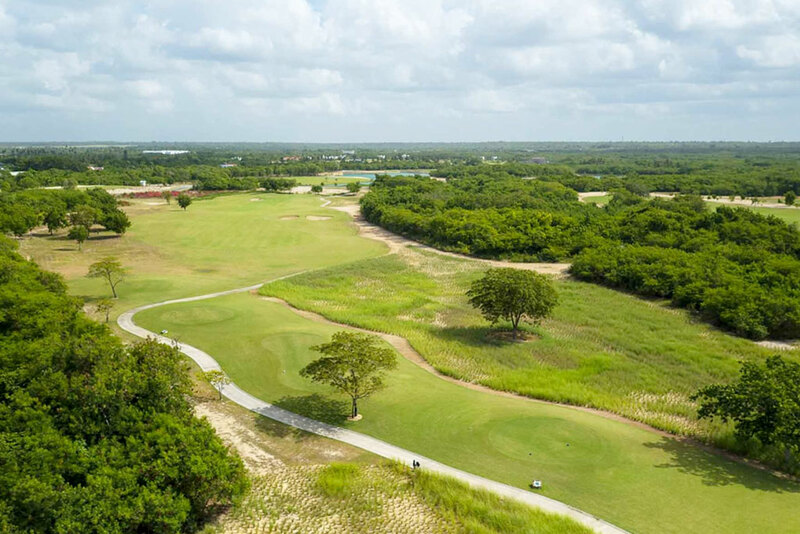 With its inviting setting, thrilling activities, and luxurious amenities, visitors can enjoy days filled with endless smiles. 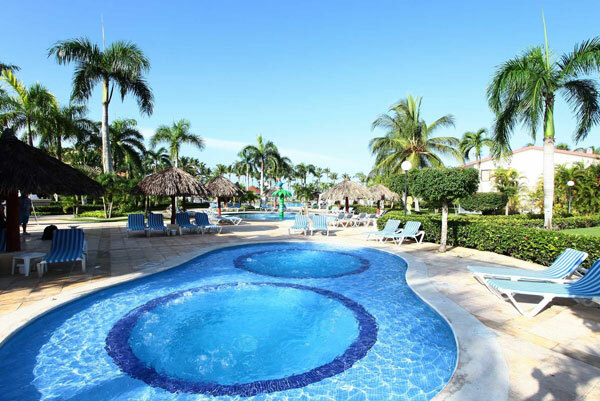 Grand Bahia Principe La Romana offers visitors charming villa-style lodging nestled along the gorgeous Santa Ana Beach. With the beach and amenities all just a short walk from your room, you can enjoy a day of relaxing activities at your doorstep. 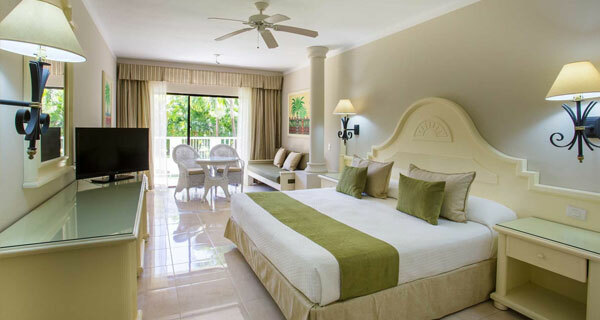 Grand Bahia Principe La Romana features exclusively Junior Suite rooms with welcoming designs all just steps away from La Romana’s breathtaking powder sand beach. With family-friendly entertainment options, thrilling watersports and gourmet dining options, guests can enjoy unparalleled luxury at their doorsteps. 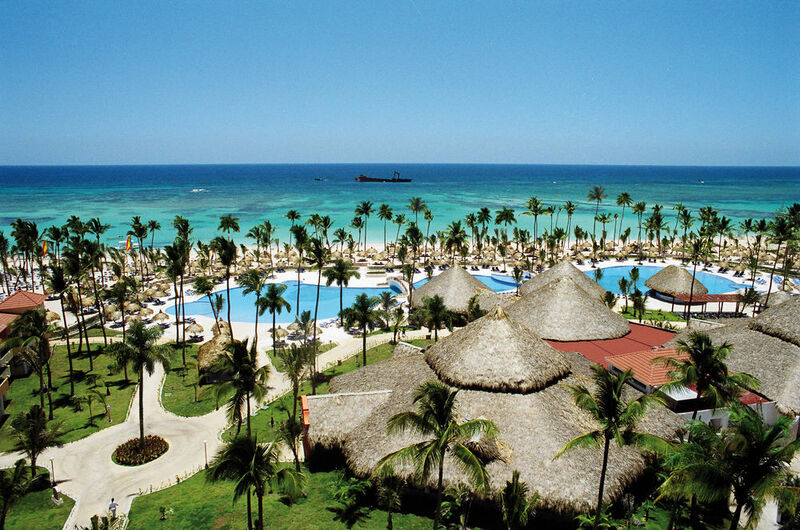 Grand Bahia Principe La Romana is a place for everyone. Experience a resort where you can create your own version of paradise. 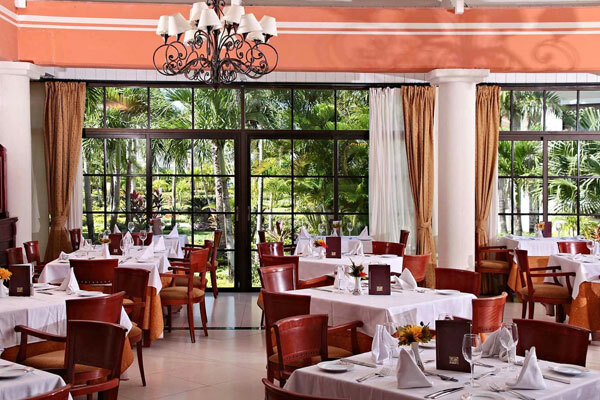 The perfect balance between fun and relaxation, catered exactly to your liking. Each beautiful moment spent with us will turn into an unforgettable memory of your perfect tropical vacation. Enjoy comfort that will make you feel right at home. Each of our personalized and luxurious amenities will allow you to relax like you never imagined. Enjoy personalized butler service that is reserved for our most important quests. Sip on a delicious cocktail under the shade of a palm tree by the beach or relax in your private hydromassage bathtub to fully experience the vacation of your dreams. Make each moment more special than the last. 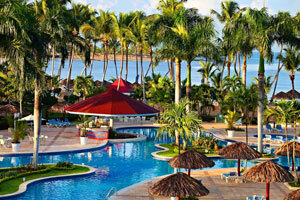 Create the vacation that is perfect for you by taking advantage of all that we have to offer. Spend time together swimming in the refreshing waters of the pool, dancing at one of our fun shows, sharing a gourmet meal on the beach, and creating memories that will last a lifetime. Spa - Treat yourself to a soothing cacao body treatment. Unwind with special therapies, massages, treatments and spa circuits. Lake Style Pool - Sip a crisp cocktail in a tropical garden setting. With shaded cabanas and cool water it's the perfect place to unwind. 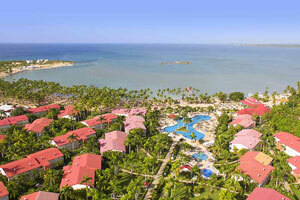 Santa Ana Beach - Spend a day relaxing on the warm tropical bay. 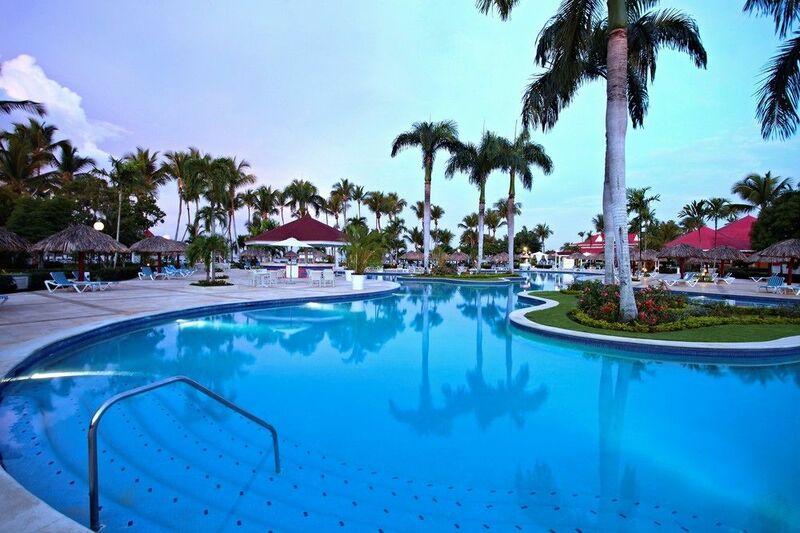 Receive a massage, recline in the sun or take a dip in the crystal water. 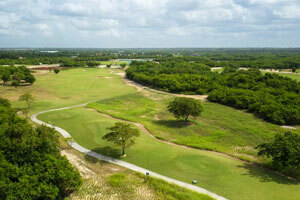 Golf at La Romana - Enjoy an exciting day of outdoor fun. 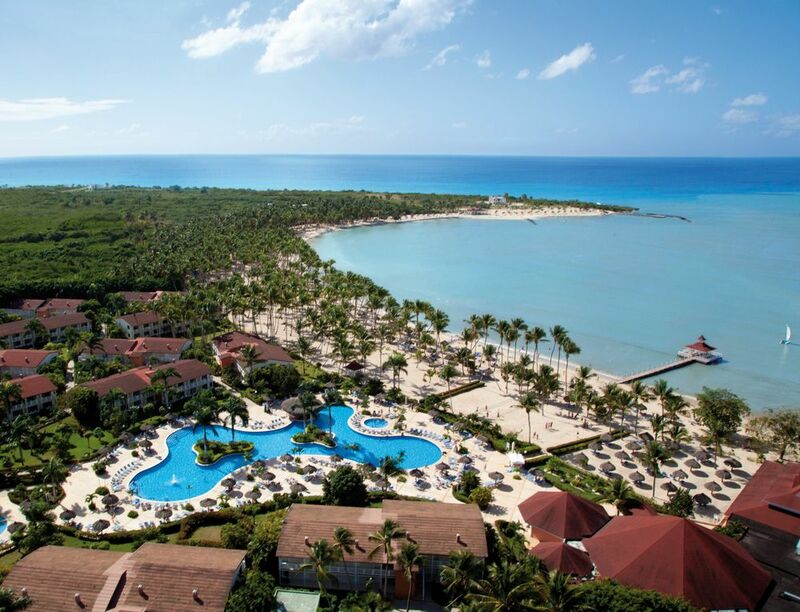 Tee off at the La Romana Golf Club or dive through vibrant coral reefs. Daytime Tours - Discover lush tropical surroundings. 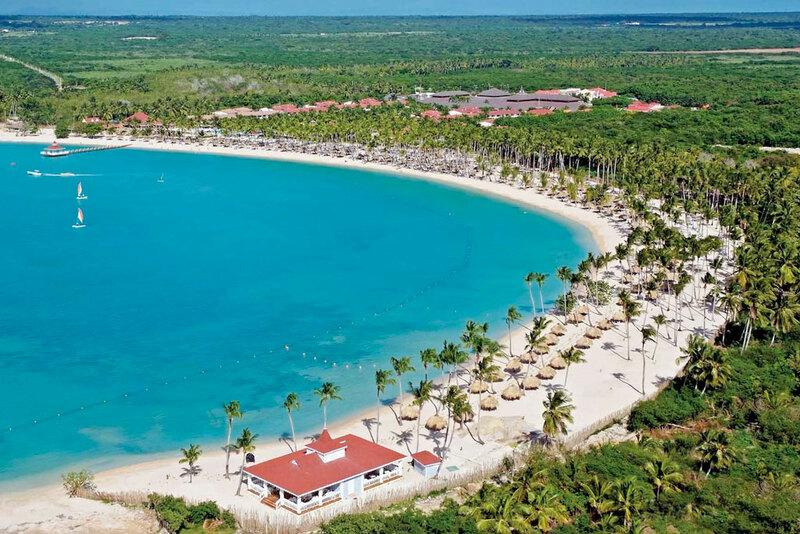 Take a trek to Santo Domingo, a countryside safari, or a cruise to Catalina Island. Dance the night away - Jive to the tropical rhythm of salsa, merengue & bachata, test your skills at karaoke and check out international shows. 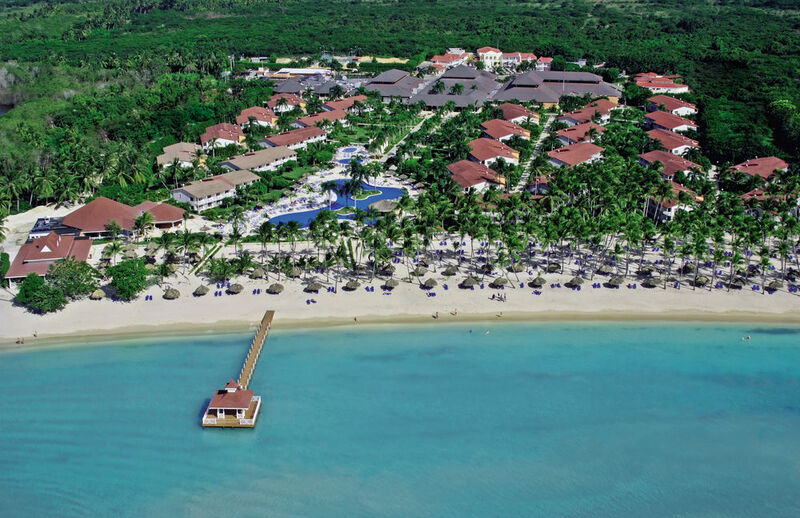 Grand Bahia Principe La Romana Scouts - A getaway for your youngest family members with a kids-club full of nature, dancing, arts & crafts, and games.